We had a heavy shopping list and decided to do it all in a very staid Department-store. In the book shop the young man was singing ‘Day by Day’ from Godspell; in the Food Hall it was ‘Jesus Christ, Superstar’; all the other departments were broadcasting ‘Amazing Grace’. The bus conductor was whistling it. Something must be done about it. Why was this the only hymn-tune we had ever heard of? As to the hymn itself—surprising how few books could offer it. Not even Sankey & Moody, or Redemption Songs. At last we found it in (a book salvaged from a white-elephant stall) the Billy Graham Song Book—not in the British but in the Australian edition. As there given it is the first hymn tune we have seen with no title and no composer. We began a mornings hard telephoning. First—the most knowledgeable piper of my acquaintance. How ancient was the tune? ‘About six months or a twelvemonth to my thinking.’ Then on the telephone to a friend on another matter, I suddenly remembered that he too had been a piper. Could he throw any light on the problem? He could. At the turn of the century, on Prince Edward Island in Canada, there was a sect called the Macdonaldites, followers of the Revd Donald Macdonald of Glengarry. The Minister and Elders had edited and perhaps composed a small hymn book for the use of the sect. Many of them were Wee Frees. Another call to a Gaelic-speaking Free Kirk Minister. No. They were still adamant. Not even yet would they use the ‘Paraphrases from Holy Scripture’ in the public worship of Almighty God. (There are still those who cut them out of the Bible with Metrical Psalms—or glue the pages firmly together). But, he added, it was always possible to sing such hymns ‘socially’ on purely secular occasions. We heard of an old man who had sung something very like it as a psalm tune in Stornoway. Did it come from Scotland to Canada and Australia? Or the other way round? We remember hearing of a song lamenting exile from the island of his heart: and the isle of the poet’s love and longing was not Lewis but Prince Edward Island. O the Lamb, the lovely Lamb! But we learned something else that seemed relevant. In the Prince Edward Island community were a number of Gospel singers from the U.S.A. Was it they who brought the tune with them? The success story began very innocently. The band of the Royal Scots Dragoon Guards were to make a LP record of pipe music. They expected or hoped to sell about 4,000. To get the right amount of material it was necessary to add some short pieces The Band had never played ‘Amazing Grace’ before. Why did they choose it? Because ‘the Bandmaster liked the tune.’ No word of its being a pipe-tune. After its first being played on the air the BBC were besieged by requests that this particular tune should be issued as a single. Half a million have been sold in this country alone, and the response from abroad is already overwhelming. ‘Amazing Grace’ is No. 41 in Book I of the Olney Hymns, by John Newton. Mrs Dickie rightly notes its neglect in English hymn books. I find it, however, in a Scottish hymn book—the Selection of Hymns for Public Worship in Christian Churches by William Lindsay Alexander (of Augustine Congregational Church, Edinburgh), published in 1849: it is No. 249 in that book. It is No. 894 in Sacred Songs and Solos; but not with the familiar tune. It is No. 50 in Hymns of Faith, 1964, with its tune (unascribed); it was not in that book’s predecessor Golden Bells. 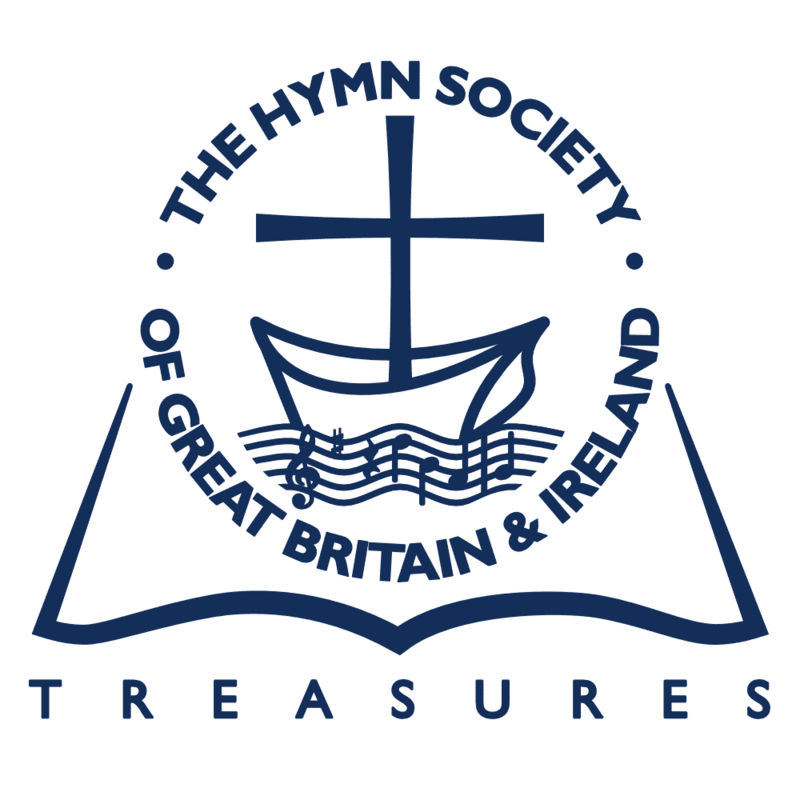 Among American hymn books that give it with its tune are these: The Methodist Hymnal (1940 and 1966), the Mennonite Hymnary (1940), the Mennonite Hymnal (1969), the Hymnbook (Presbyterian, 1955: not in previous edition), the Psalter Hymnal (Christian Reformed Church, 1959), the Advent Christian Hymnal (1967) and the Hymnal of the Moravian Church (1969). The accepted source of the tune is Virginia Harmony, 1831, and it is referred to in Dr Harry Eskew’s authoritative article (Bulletin 122); it is very probable that it had a Scottish or Hebridean origin. The Celtic influence in the Southern American tunes—Welsh, Scottish and Irish—is very marked, as we have had occasion before to notice. The probability is that a Highland tune re-emerged in the Southern States in this form, and that it was transported by people of that culture to the Prince Edward Island community which Mrs Dickie mentions. Nothing at present can rescue this delightful tune and thoroughly respectable text from the terrors of pop-stardom; but time will do its good work in the end.